What’s more artistic than a painting that depicts Robert Frost’s thoughts? It’s the perfect match to your pastel shaded wall, projecting a royal image. 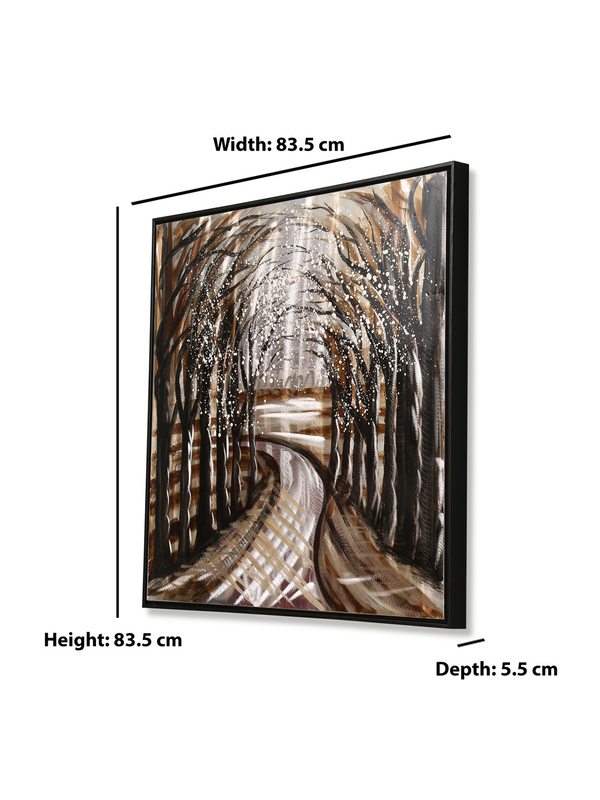 With its sleek, jet black frame, the Forest Lane Painting emphasizes on the art and adds sheer poise to your room. The detailing of the painting is sure to put its viewers under a series of contemplations, along with garnering praises for the artist. This piece of elegance is to transform a mere wall into an art.